As technology continues to evolve, providing people and businesses with innovative products and services, that evolution is also rapidly growing on the “dark side” of technology. Cybercriminals are producing more sophisticated malware products to obtain access to PC’s, servers and enterprise networks for financial gain. A dominant form of malware which has advanced tremendously is ransomware. This is a sophisticated piece of malware that blocks the victim’s use of their PC or files for a ransom. It demands a monetary or bitcoin payment (ransom) to regain access to the device or files. 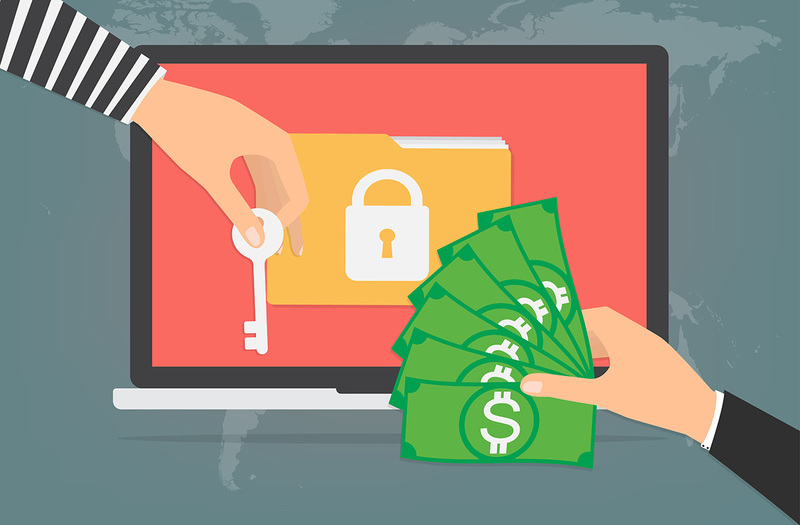 Ransomware has evolved over the years regarding arrival, lure, encryption and preferred payment method, making them one of the biggest security threats globally to date. It has become a highly profitable business for cybercriminals! Ransomware can infiltrate your PC or network from similar sources as malware and viruses. Visiting unsafe, suspicious, or fake websites. Opening emails and email attachments from people you don’t know, or that you weren’t expecting. Clicking on malicious or bad links in emails, Facebook, Twitter, and other social media posts, instant messenger chats, like Skype. It can be very difficult to restore your PC after a ransomware attack – especially if it’s infected by encryption ransomware. Paying the ransom does not guarantee that your files would be restored, therefore exercising caution is critical. Ransomware targets everyone, from individuals to small/ large businesses to government agencies, who have given in to ransom demands to obtain access to their files and systems. Back up important files often using the 3-2-1 rule—create 3 backup copies on 2 different media with 1 backup in a separate location. Don’t click on suspicious emails and links. Regularly update software, programs, and applications to protect against the latest vulnerabilities. Office 365 – Is it right for your Organization?